Copyrights are assigned for various years to Davis Publications, Inc. and Roland W. Hölzing. 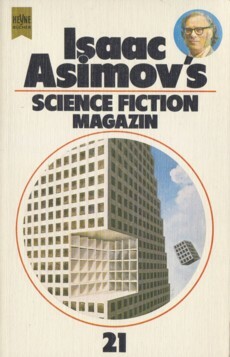 Month of publication from Science Fiction Times, März 1984. Pp. 185-189 have some flea market ads.